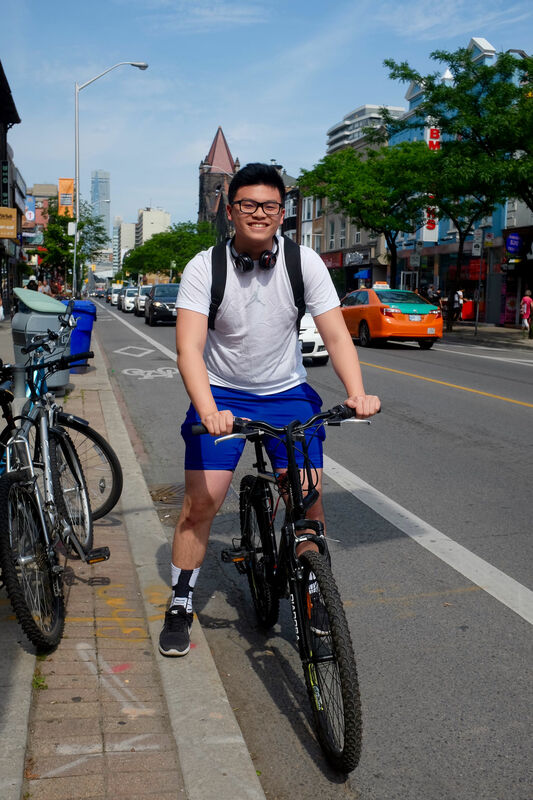 Bike Spotting: Should the Bloor Bike lane stay? 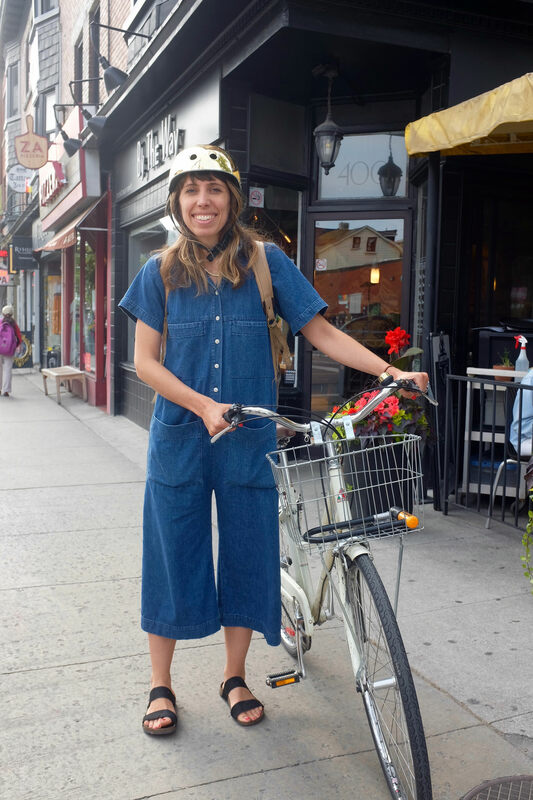 We asked riders at Bloor and Brunswick if they’d like to see the bikes lane on Bloor stay, and how it could be improved. Interviews by Cayley James and Tammy Thorne. Photos by Allison MacKellar. Of course! 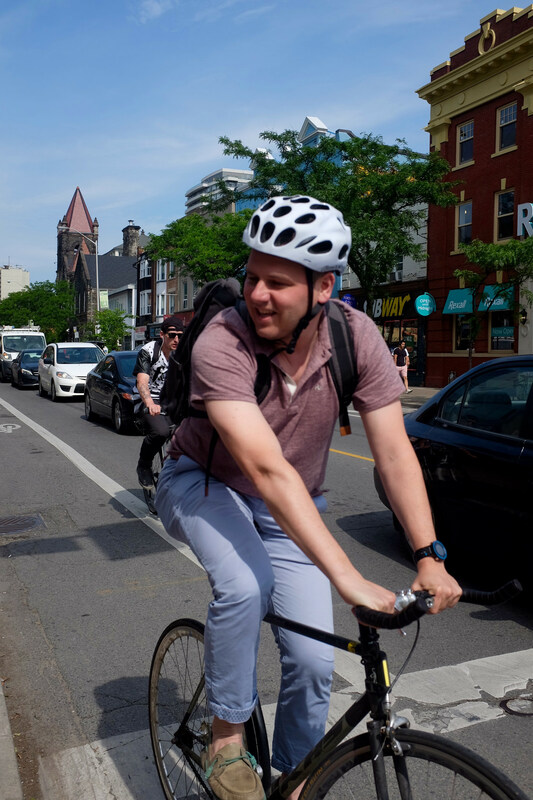 It's a lot safer, faster and more convenient than the TTC. And there should be more of them. Yes. It would be helpful if there were more physical barriers between the cars and the bikes. Absolutely! Well I think it's fine but if it could be widened for sure. For sure! Raajan: It gets really rocky [in places] so paving can be improved. 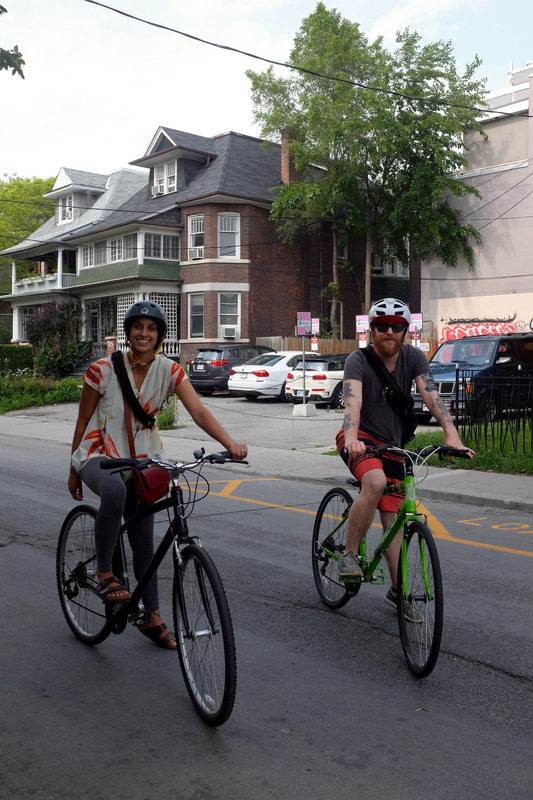 Thanks to SteamWhistle for supporting the Bloor bike lanes and dandyhorse!